5 Star Photo Booth Service at the right price!! 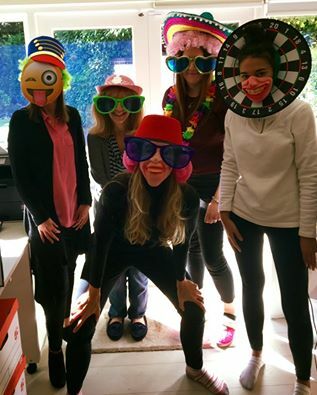 If you are not sure who to book your photo booth with for that special event, get in touch for a quote and chat through your options with one of our Booth Attendants. We are a family run business and pride oursleves on delivering a first class service. Book with us and you won't be disappointed. Hope to see you soon!!!!!!!!!!!!!!!!!!! !